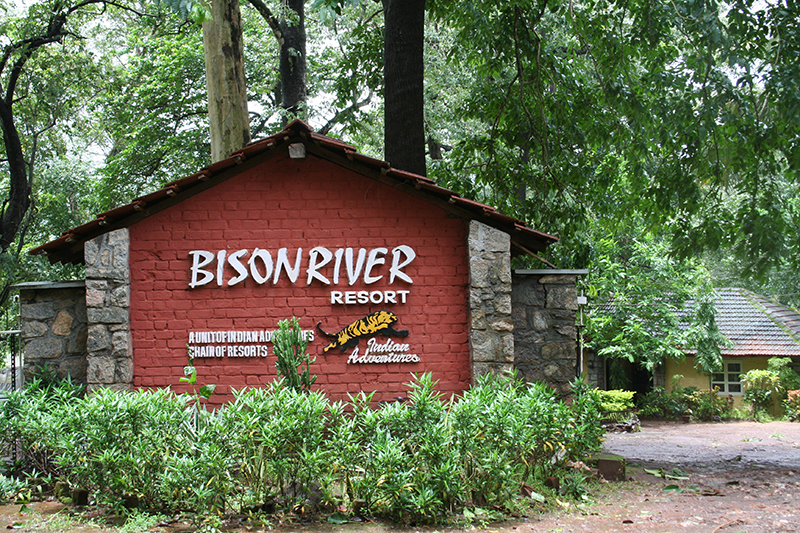 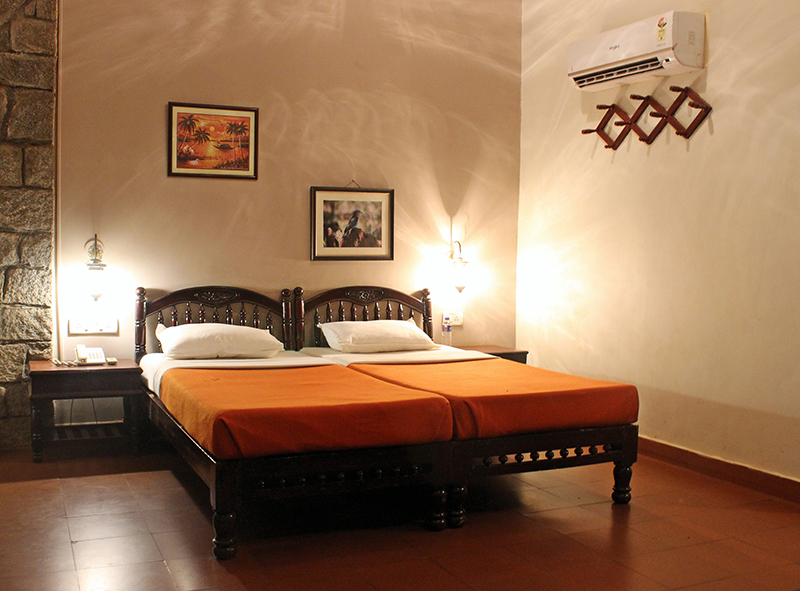 Bison River Resort is exquisitely located on the beautiful Kali river of Dandeli, situated on the border of Karnataka and Goa. 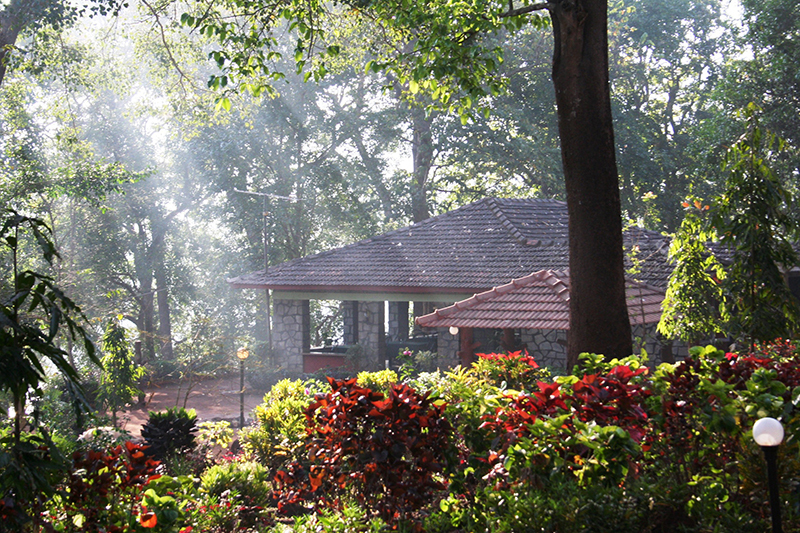 The Resort is sprawling over a 5 acre estate with 33 charming cottages, which are abounded with age old trees of Rosewood, Betel, Jack fruit among others. 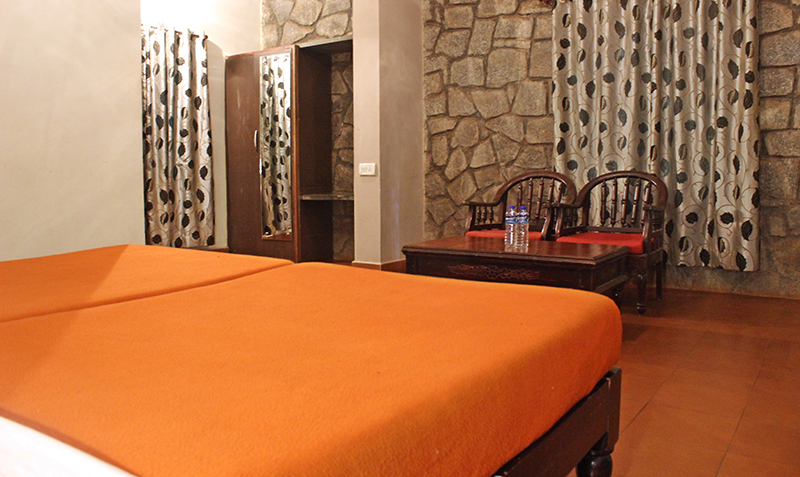 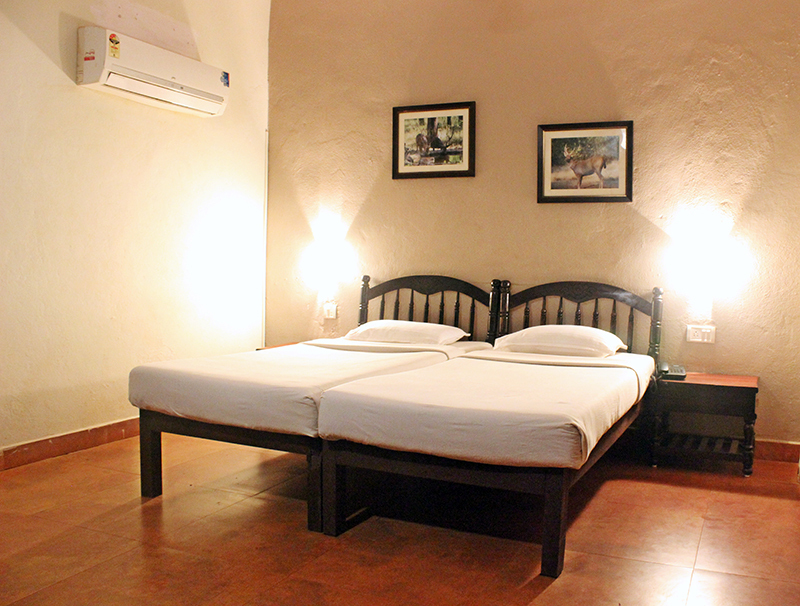 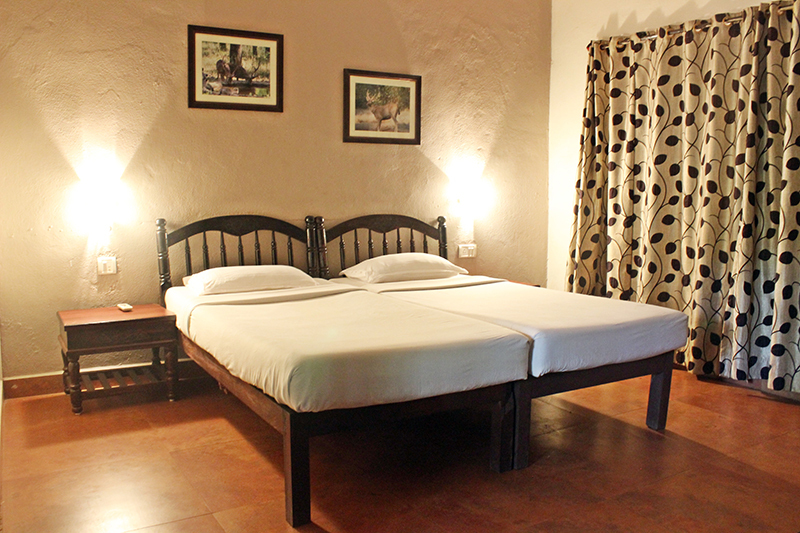 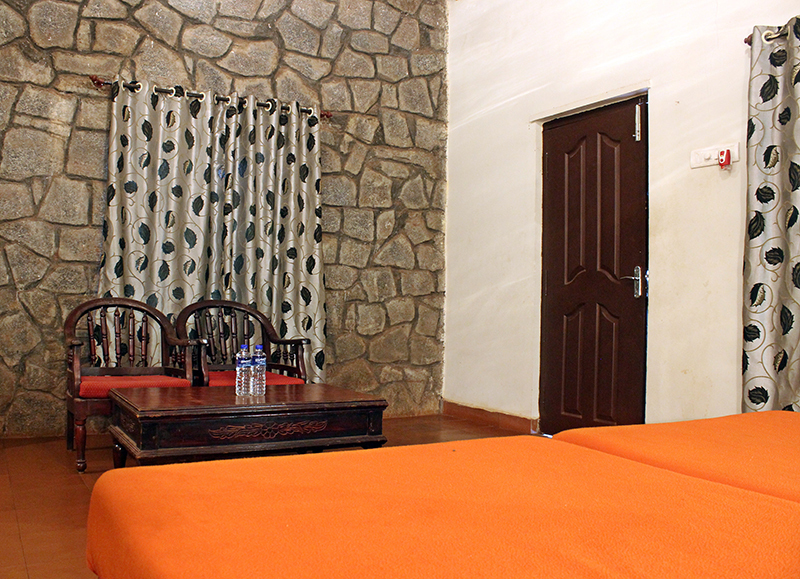 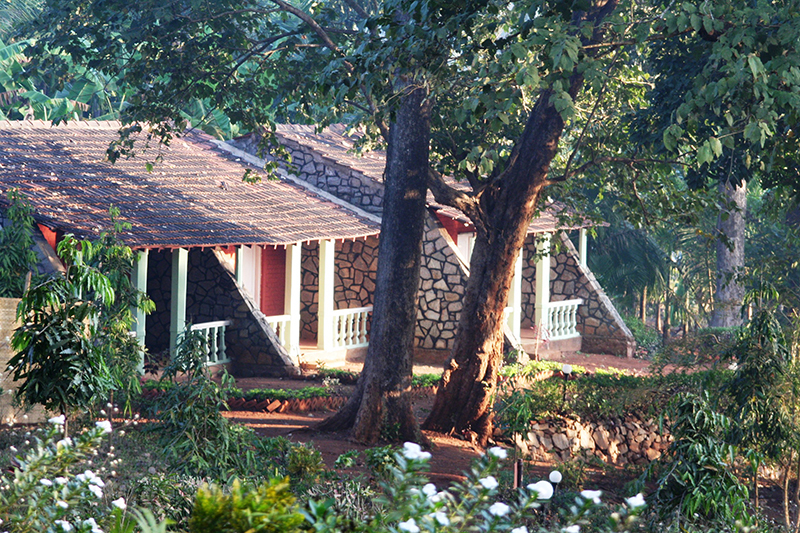 All cottages come with semi-open and open private sit outs, overlooking the River Kali. 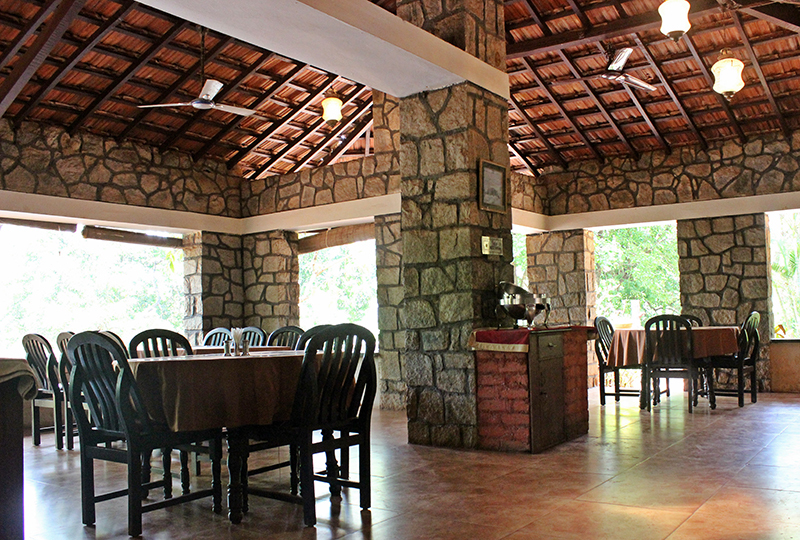 A Grand Central dining hall offers a variety of cuisines overlooking the panoramic Kali River. Bison River Resort hosts a variety of Adventure activities, which are conducted at the Riverside Jetty, and the Adventure Tower. 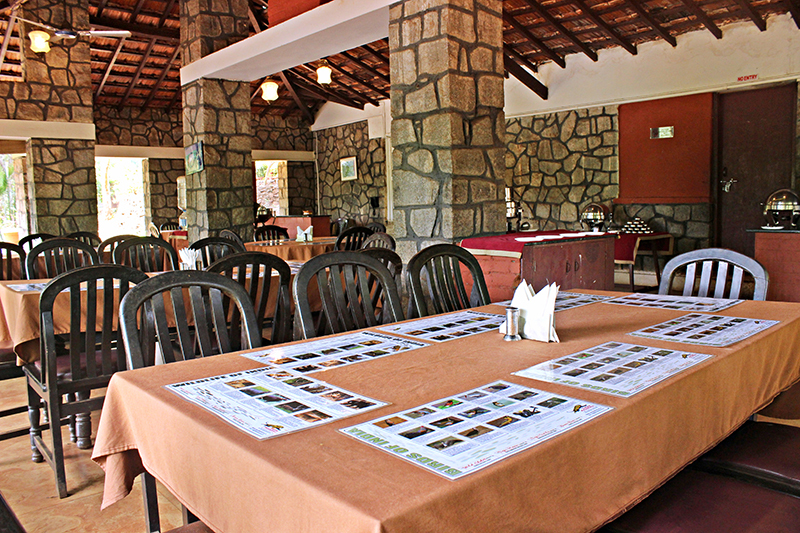 The Resort is equipped with a spacious conference hall which is ideal for all the conferencing needs of corporate and clients. 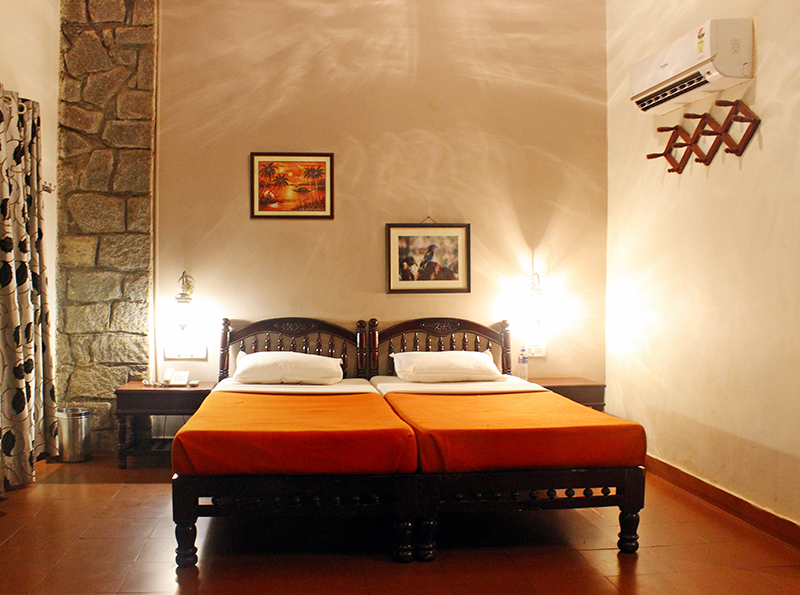 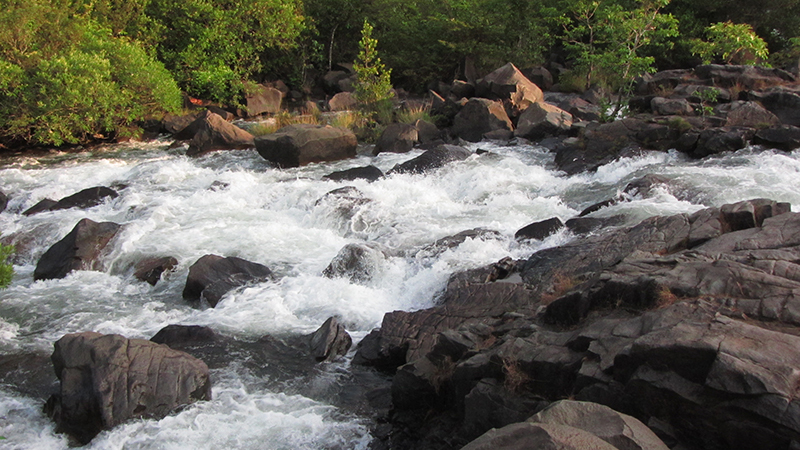 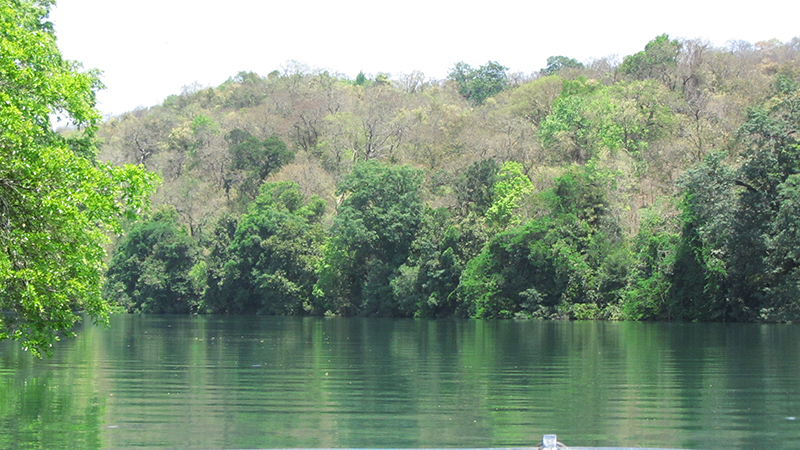 The Magnificent Dandeli National Park, spread over 335 sq. 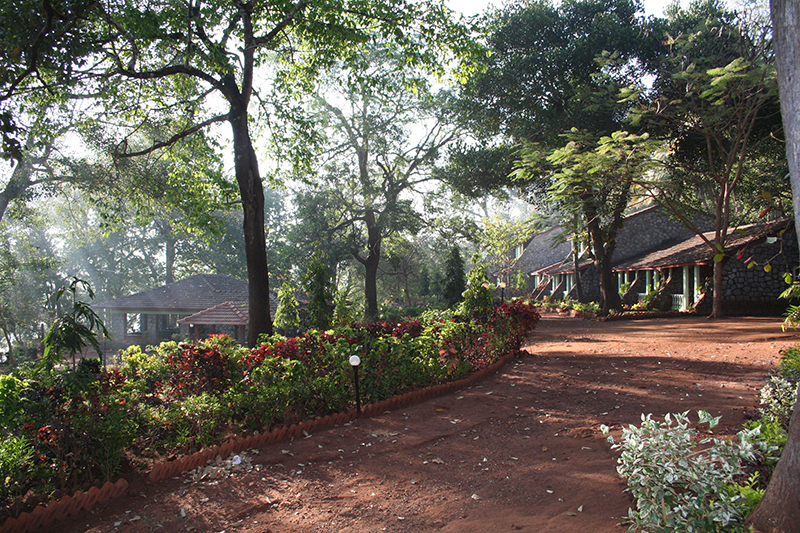 miles, abounds with richness of Flora and Fauna. 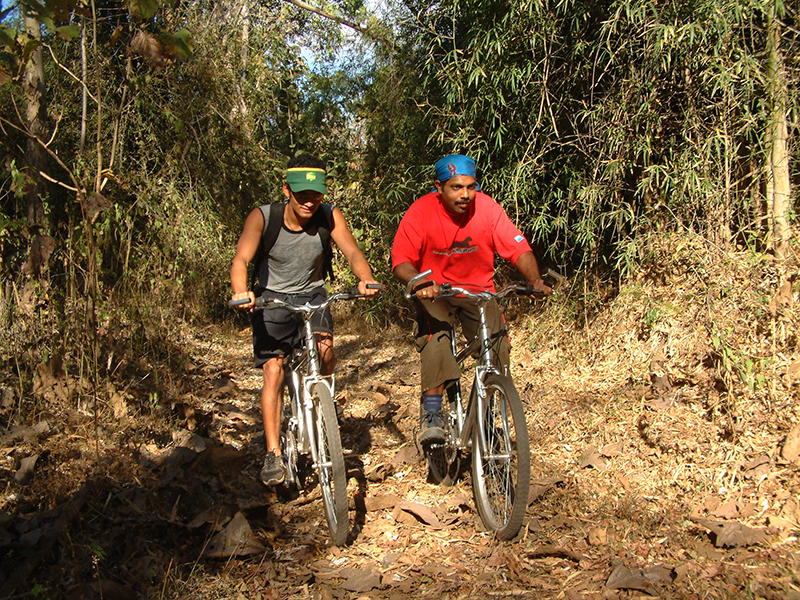 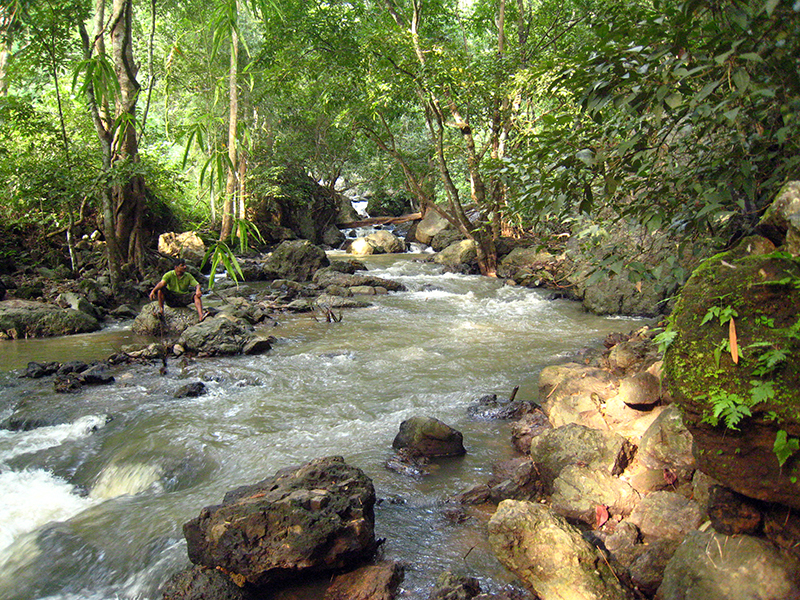 The Park is generally crinkled with steep slopes, alluring deep rivers and breath taking valleys. 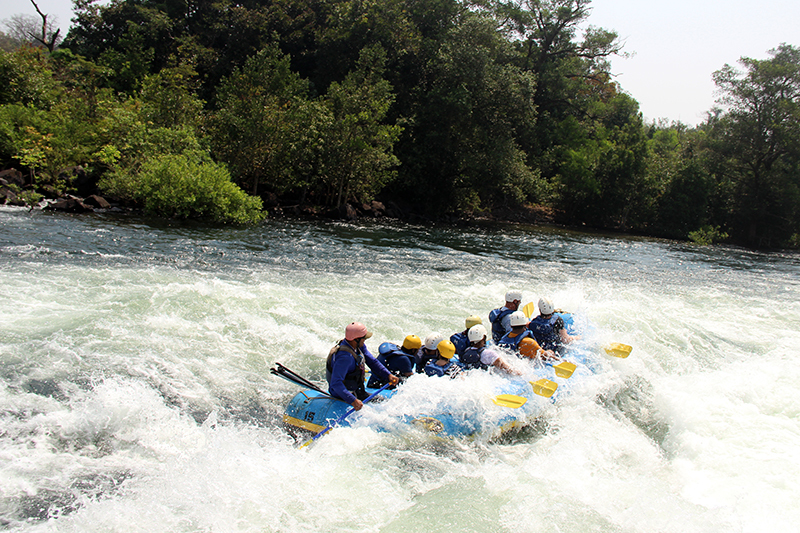 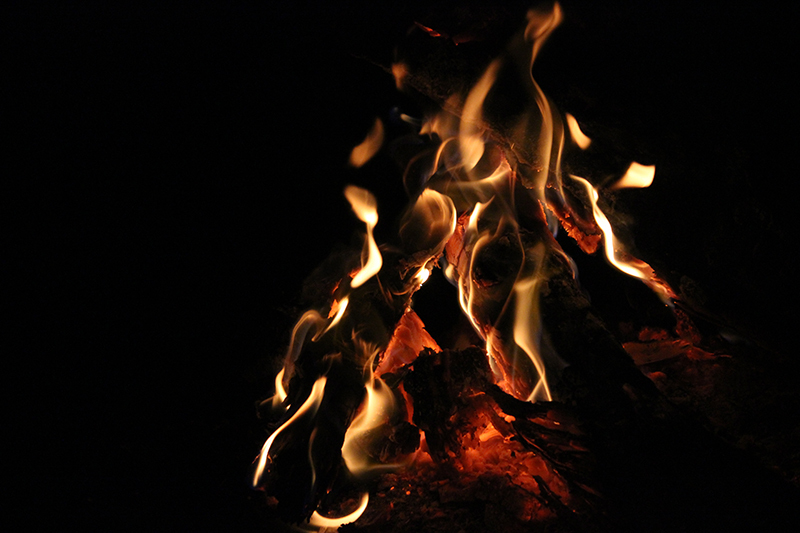 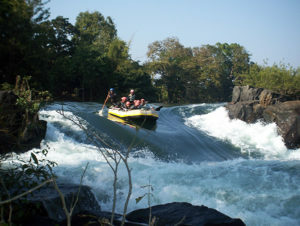 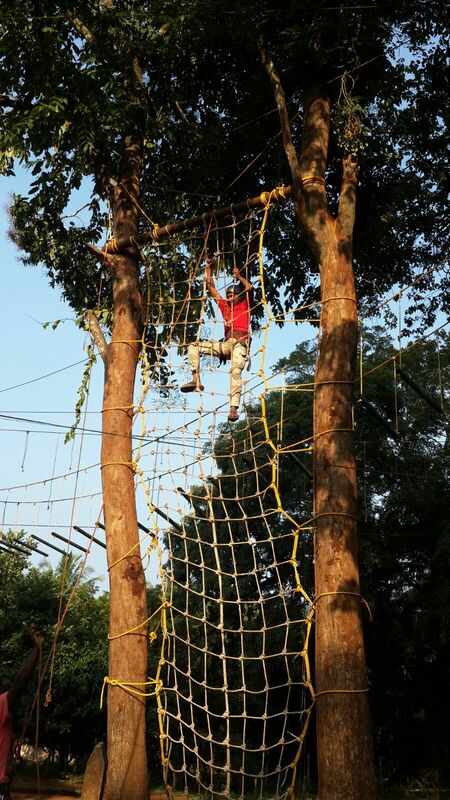 The Charming Dandeli Jungle is typically a moist Deciduous, semi ever green forest, with pockets of evergreen forests, infused with Bamboo and Teak plantations. 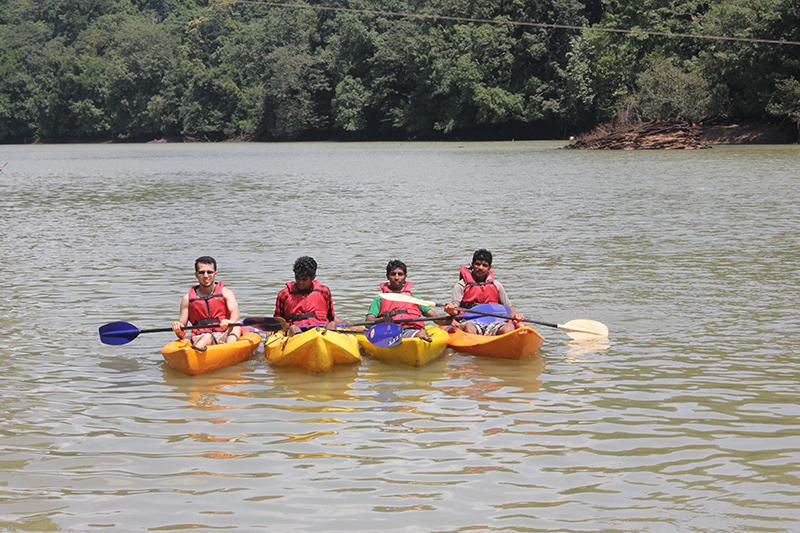 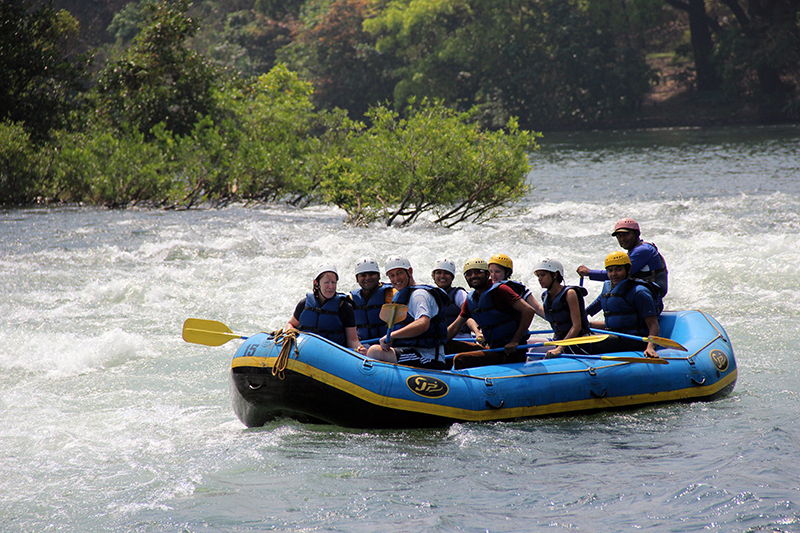 Dandeli boasts of over 20 species of mammals, and over 250 species of birds and a variety of snakes and other reptiles.